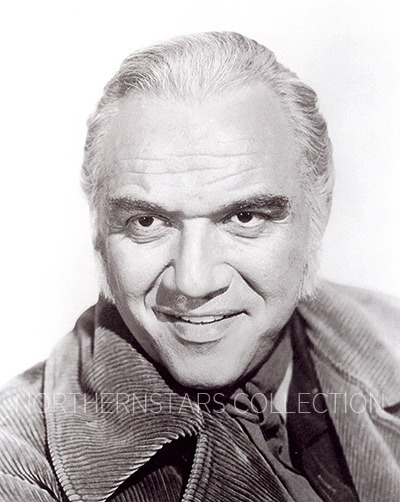 Photo of Lorne Greene scanned from an original in the Northernstars Collection. Lorne Hyman Greene was studying chemical engineering at Queen`s University in Kingston, Ontario when he became involved with amateur theatre. 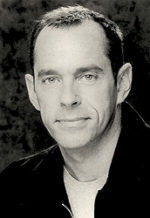 Following graduation he studied acting in New York for two years before returning to Canada and settling in Toronto. He was hired by CBC radio and became their chief news anchor in the early years of World War Two. It was his voice reading the somber news of battles that led to his nickname, the Voice of Doom. Following the war, in which he served, he returned to radio and founded both The Jupiter Theatre and The Academy of Radio Arts where he also taught a new generation of announcers. 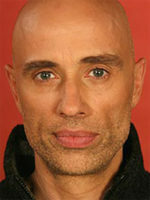 In 1953 he decided to concentrate on acting and found solid roles on Broadway for about five years. This led to some interest in television and in 1959 he began one of the longest runs in television when the first of 14 seasons of Bonanza made its debut. Lorne Greene was given The Earl Grey Award posthumously at the 1987 Gemini Awards. The photo of Lorne Greene was scanned from an original in the Northernstars Collection.